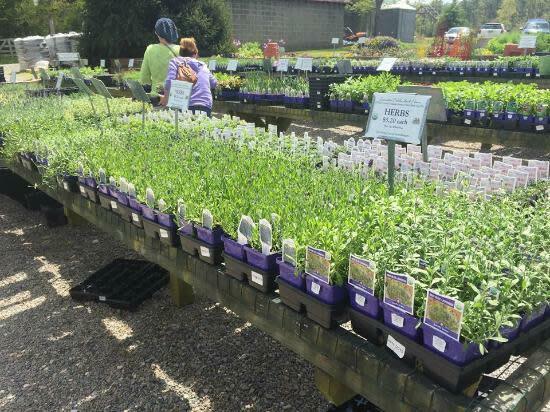 Lavender Fields Herb Farm is known among locals as “A Hidden Richmond Gem.” Come see us for a wonderfully unique experience. 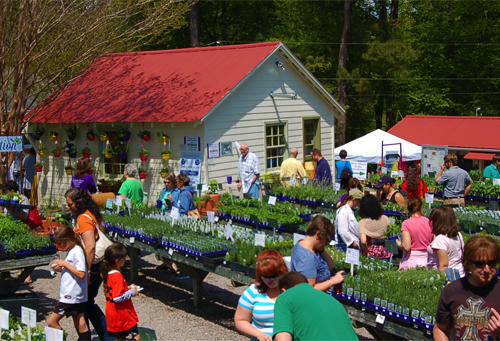 Our 6th generation family farm is set on 37 acres located only minutes north of Richmond, where you will find our quaint farm store filled with unique and local items like raw honey from the farm's hives, herbal salt and pepper blends, flavored sugars, soy candles, and all things lavender. 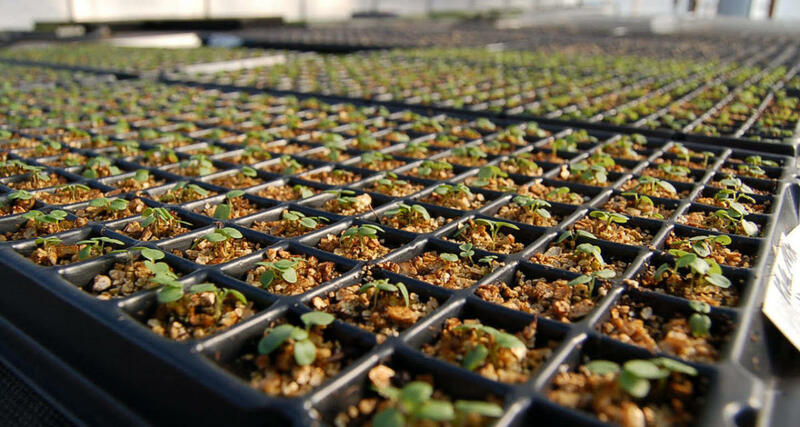 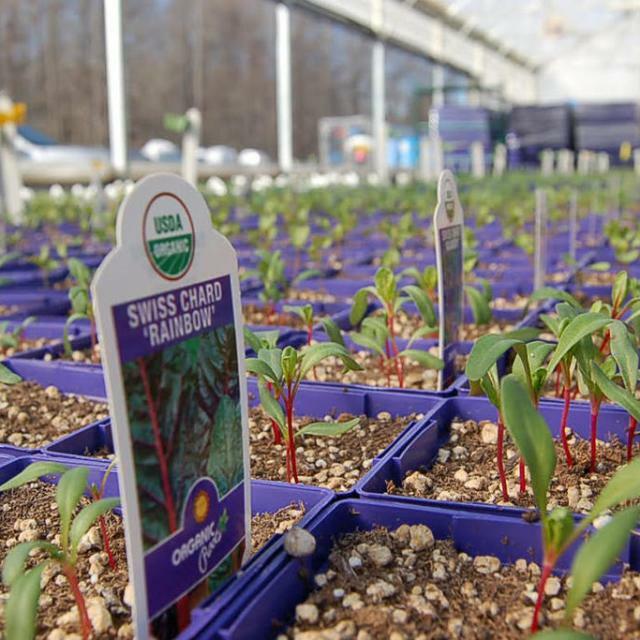 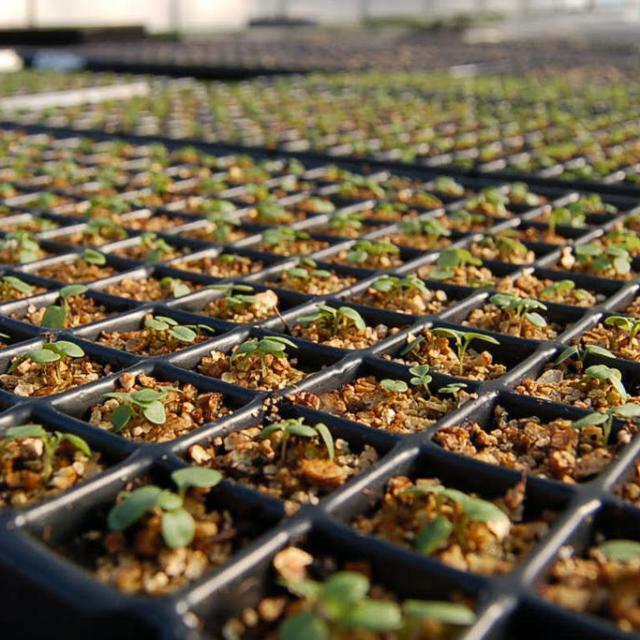 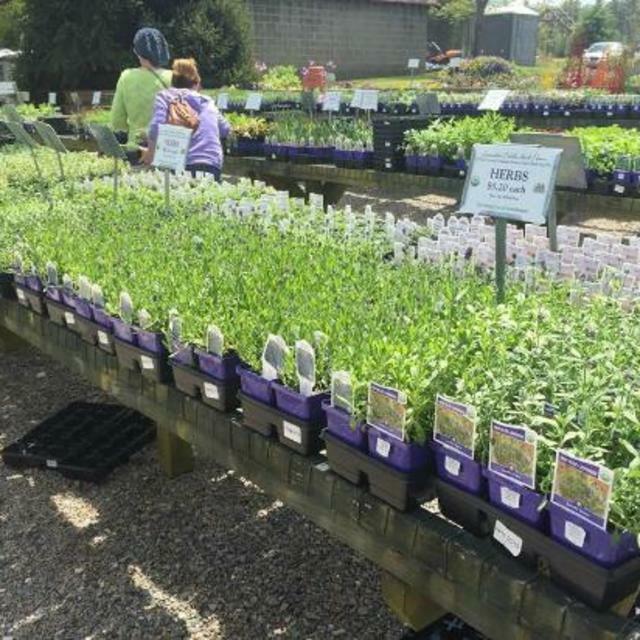 We have central Virginia's largest range of USDA Certified Organic herb plants as well as a unique range of gourmet vegetable plants. 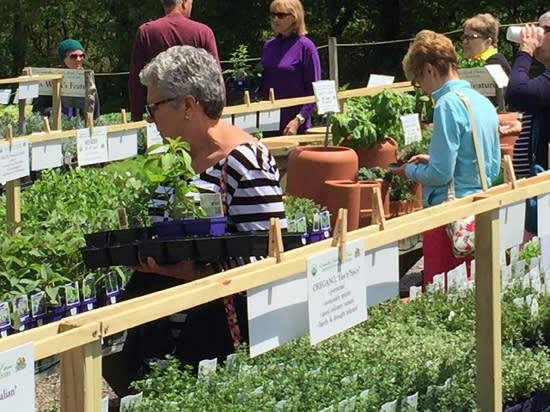 Make the most of your visit with a one of our scheduled classes on many aspects of herb and vegetable gardening and scheduled tours for the full experience. 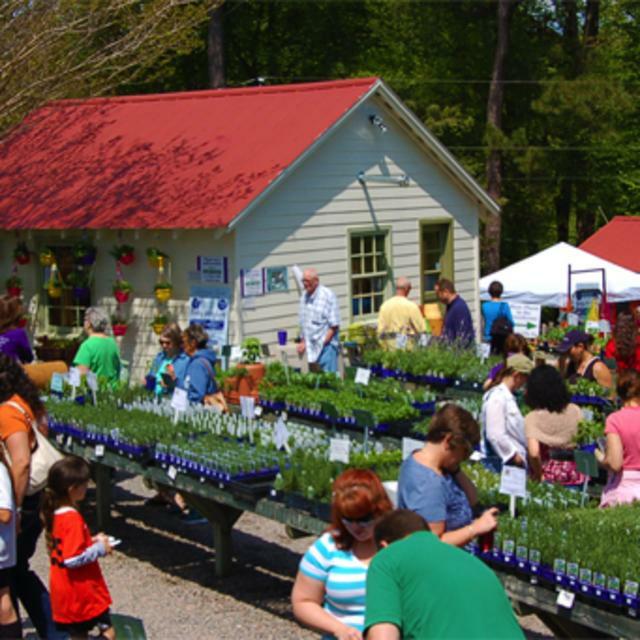 Enjoy a respite on the deck overlooking the Chickahominy River with a freshly made lavender lemonade or our signature lavender. 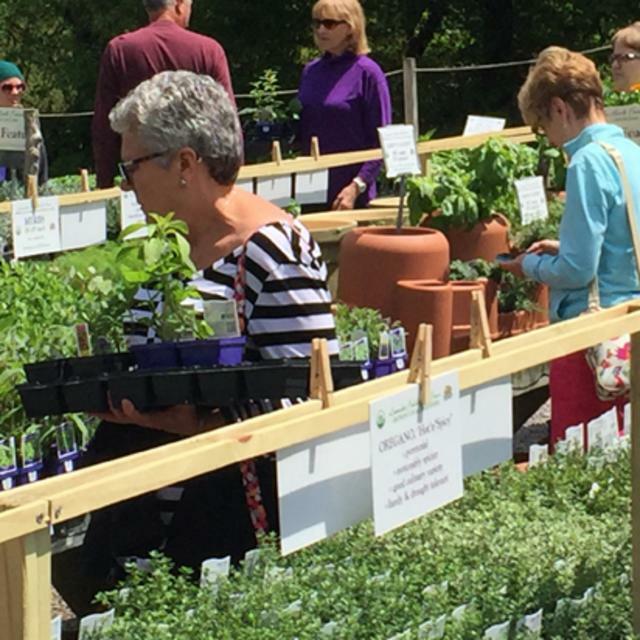 Any season is a good time to visit and we look forward to seeing you at the farm. 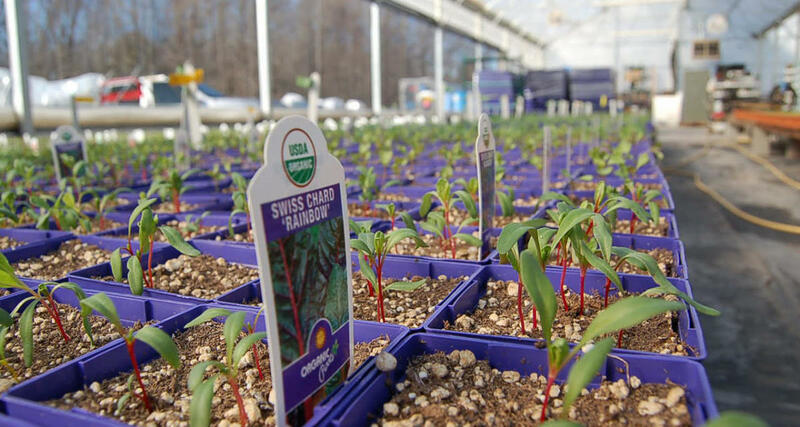 We are conveniently located only 15 minutes north of Richmond, south of Ashland, and east of Short Pump, near Virginia Center Commons. 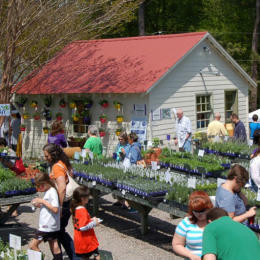 Open Monday through Saturday 9am-5pm March through June, then Tuesday through Saturday 9am-5pm July through December.